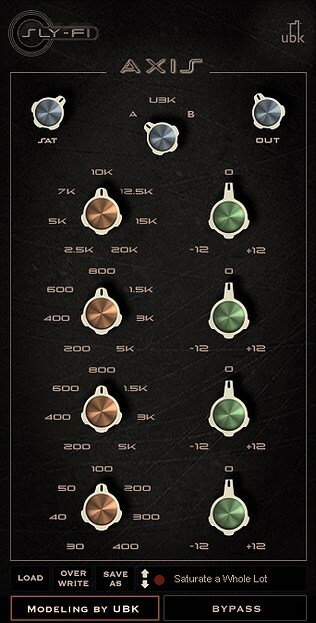 There seem to be two types of mix engineers: those who own a pair of the original units this plug is inspired by, and those who want to. I can't give you the original, but I can give you my twisted take on it. 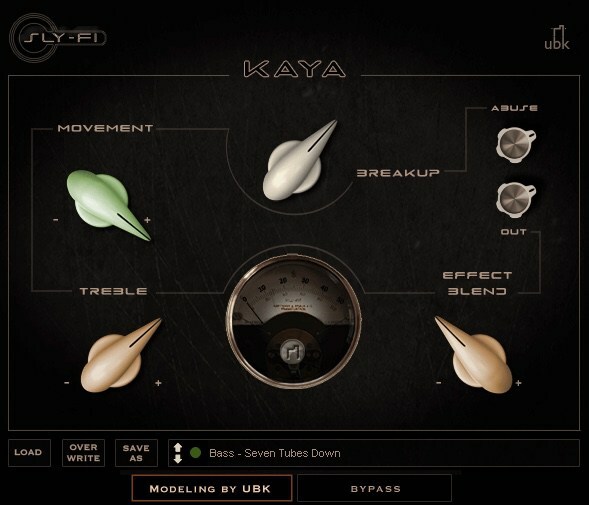 There's only one Kaya... literally. S. Husky Hoskulds made it by taking an old Ampex tube tape deck and hardwiring the preamp directly to the tape head. He calls his unit 'Pa', a minimal box with swampy distortion and a very heavy bottom. There's a reason the eq that inspired this plugin has endured 45 years of musical fashion & trends: it does all the right things to sound. But even a stunning classic isn't safe from my meddling tastes!